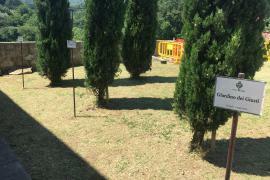 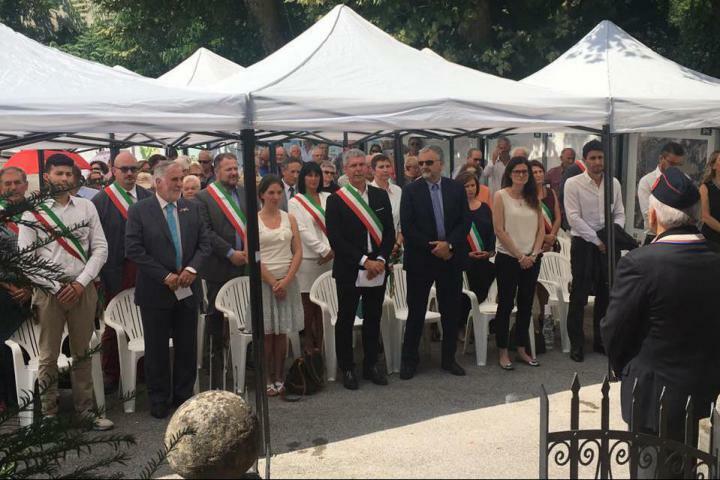 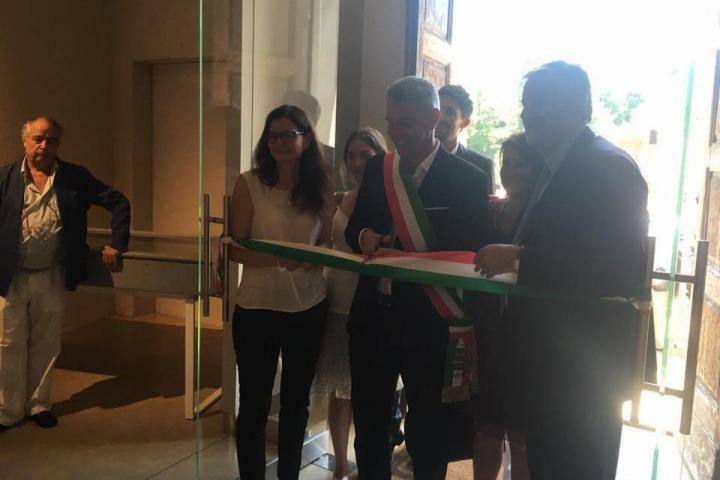 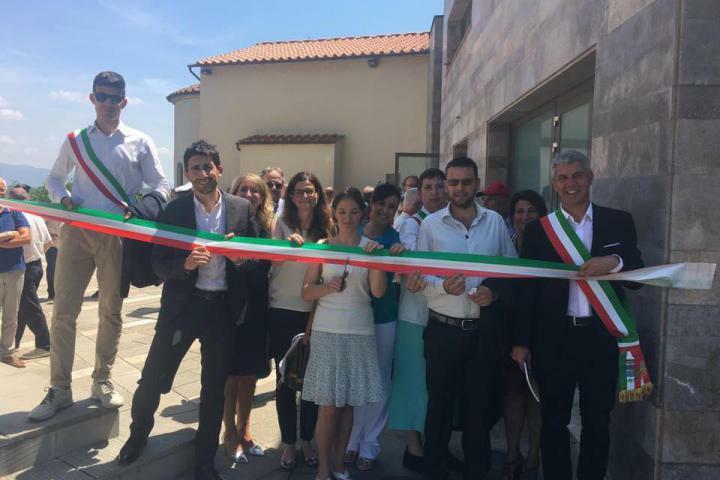 On 4th July 2016, on the 72nd anniversary of Meleto and Cavriglia Slaughters where 192 innocents were murdered by Nazis, the Garden of the Righteous of Cavriglia has been inaugurated, as a result of a collaboration between the municipality of Cavriglia and Gariwo - The Forest of the Righteous. 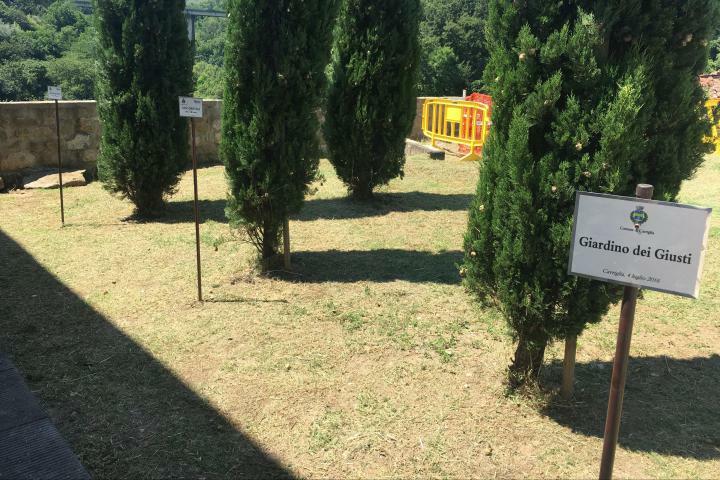 The Garden is located on the terrace of the Museum Mine of Antico Borgo di Castelnuovo dei Sabbioni. 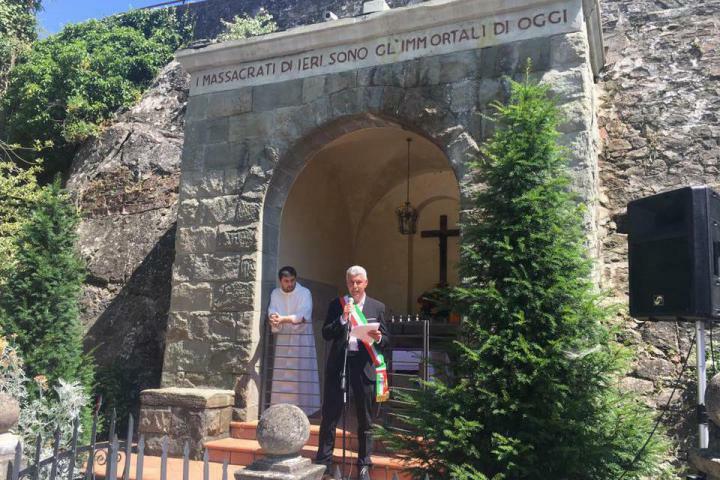 Two cypresses have been planted in honor of Gino Bartali, the cyclist who rescued many Jewish people, and Modesta Rossi, a young mother who fought Nazis in World War II.